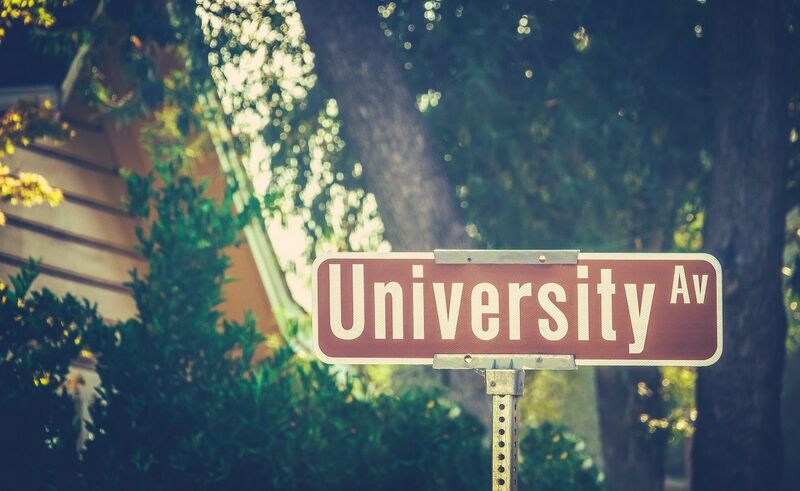 2019 Maclean's University Ranking Results - Primarily Undergraduate Schools - StudyinCanada.com! In the Primarily Undergraduate category, there is no change in the top three schools this year. Mount Allison, UNBC and Trent run 1st, 2nd and 3rd. The University of Lethbridge drops from 4th to 6th and Acadia and St. Francis Xavier move up into a tie for 4th.